The association has reached a historical number since its foundation in 1990. 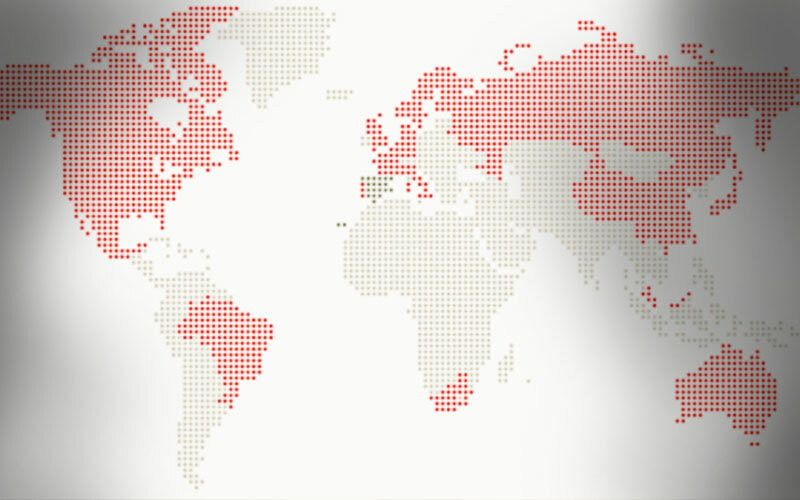 A milestone that represents the consolidation of its trajectory and notoriety before international clients. The CJSE carries out different promotional actions in countries such as France, Germany, Sweden, Mexico and Chile, along with the Spanish Institute of Foreign Trade (ICEX), focusing on the professional channel. The Consorcio del Jamón Serrano Español (CJSE), together with the Spanish Institute of Foreign Trade (ICEX) continue collaborating in the actions carried out by the meat sector in foreign markets. Their aim is to keep fostering the companies in this sector through actions in Europe and in America. As a result of this work, the CJSE has sealed its piece number 14.000.000 since its foundation in 1990. A number that gives testimony of the association’s wide experience in foreign markets, thanks to the intense promotional campaigns carried out over the last years, which have reinforced the ConsorcioSerrano quality seal. 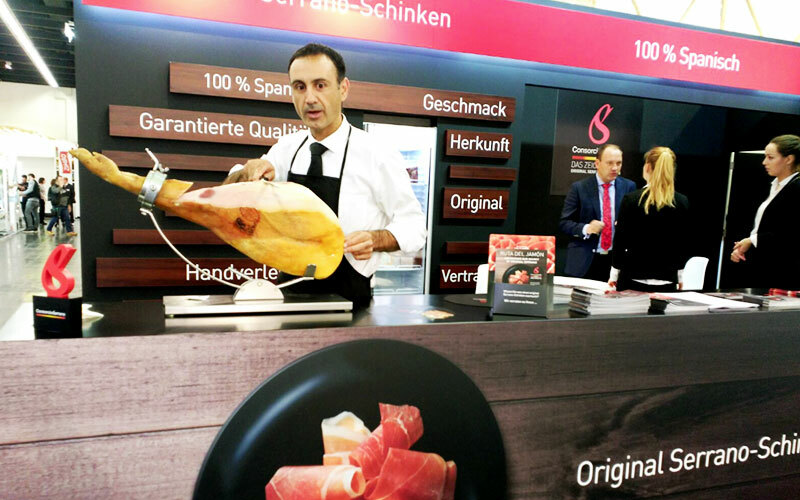 Although the Consorcio del Jamón Serrano Español has opened markets in Europe and in America since its foundation in 1990, Mexico has been one of the centres of attention of the association’s promotional campaigns, since the Aztec country became the third most important market for the CJSE in America in 2016 (ahead of Brazil and Chile). With 236,500 kg exported, the volume of pieces increased by 26.7% with regards to the former year. The ICEX’s institutional support to the Spanish association has allowed them to hold training courses in Mexico, both for distributors and for big distribution chains. The CJSE has also developed the II Edition of the Ham Cutter Master course in Mexico City, which had great acceptance. The course took place in the Mexican Restoration Association (AMR) facilities, where 22 people were trained and classified in three professional categories. 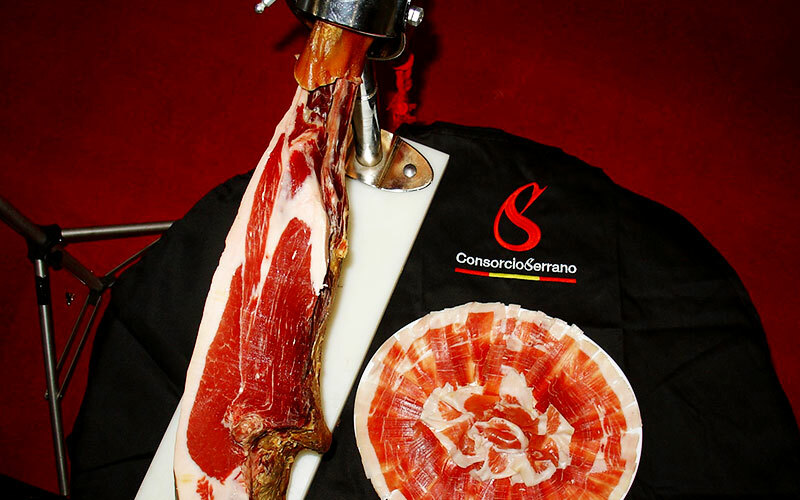 Additionally, there have been cultural sessions with ConsorcioSerrano ham, in which professional ham cutters, previously homologated by the CJSE carried out ham-cutting shows. On the other hand, the CJSE will soon take part in Tapatour, an activity encouraged by the Spanish Chamber of Commerce in Mexico, consisting of a tapa route through several Mexico City restaurants with the aim of bringing the tapa culture close to the city’s inhabitants. “We are currently developing several activities for the professional channel, both in foodservice and in retail; additionally, we are carrying out several actions aimed at the foreign consumer. Besides focusing on promotion in Mexico, the CJSE and the ICEX continue developping their activities in Europe through actions in France, Germany, Sweden and Chile, all of them very important markets for our association”,pointed out Miguel Ángel García Bravo, Marketing & Promotion Director at the Consorcio del Jamón Serrano Español.